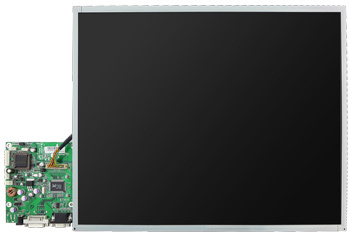 Winmate LCD Kits come with various size of industrial Grade display which is verified to work with all Winmate embedded boards and systems. These series offers the most cost effective solution for industry and supports both indoor and outdoor application with high brightness solution. Through our LCD Kits Solution in our website, user will be able to find the right controller for their LCD, this solution generator also provide users with related accessories for control board such as panel cable, Inverter, OSD or Miscellaneous cables. Winmate also offers panel enhancement, touch panel integration, and optical bonding services.